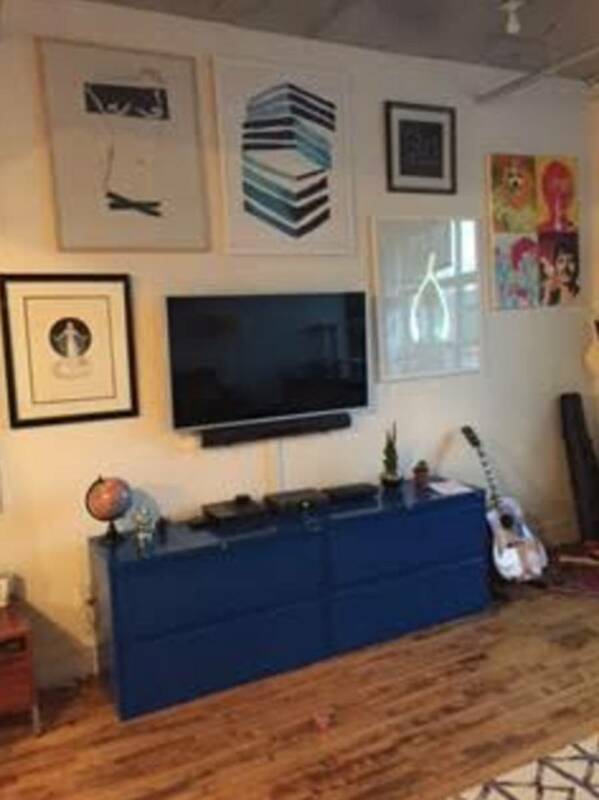 Love this apartment but recently accepted a new job and moving out of the area and looking for someone to take this great apartment! Lease ends August 31. Management company is fine with a sublet AND/OR someone who wants to take over the lease. 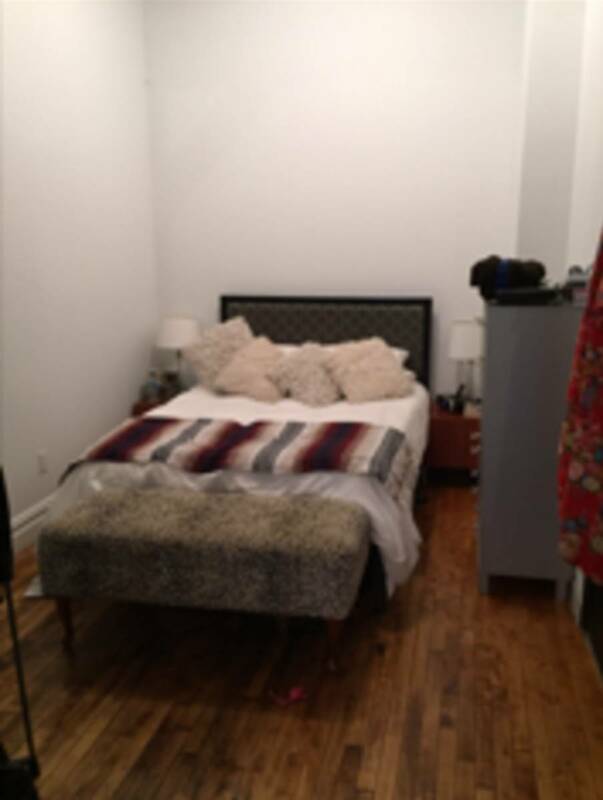 Huge windows with plenty of natural light, sleeping alcove that fits a queen and/or king sized bed, newly renovated bathroom. I installed shelves in the closet area and kitchen that I'm happy to leave behind to future tenant. I also painted some of the apartment which adds a more relaxing vibe! 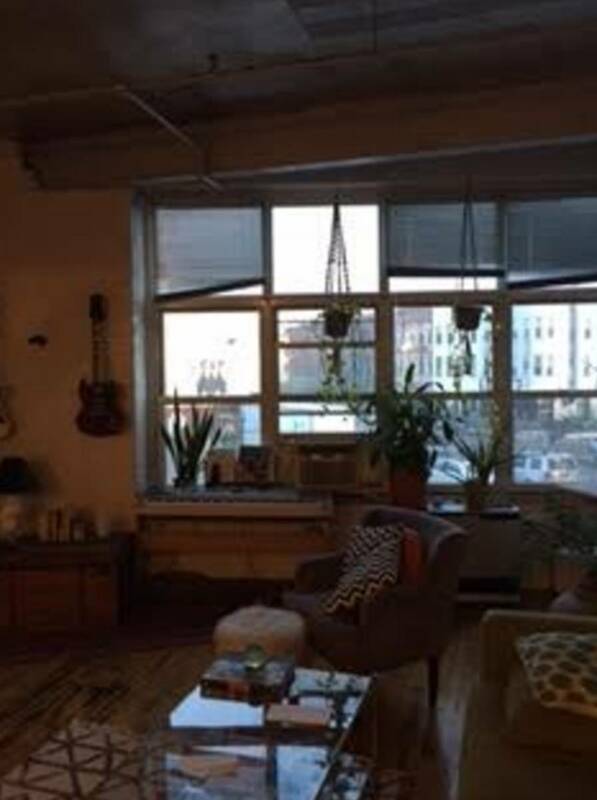 Main floor of building has a great coffee shop, organic food store, yoga studio, pet shop, etc. Also there are 4 washer/dryers in the building. 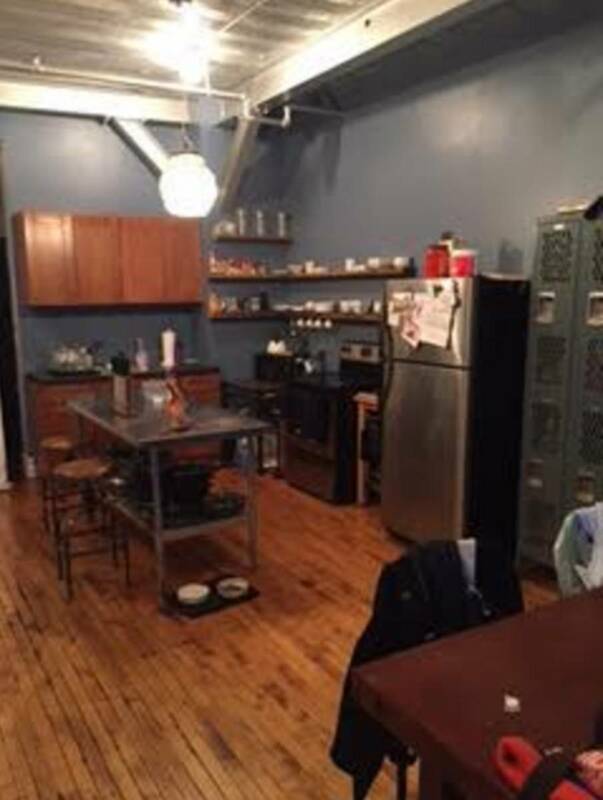 Great space, very clean with hardwood floors, pet friendly! 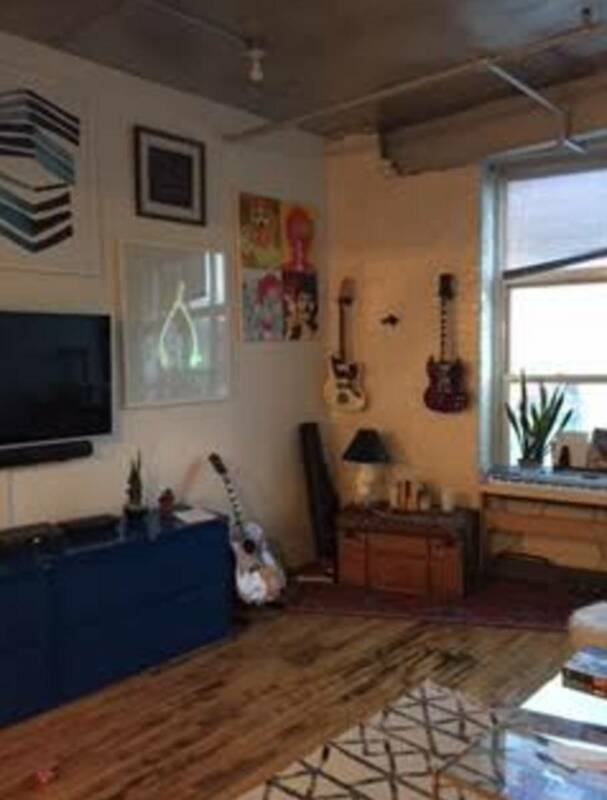 5 minute walk from Morgan L, 8-0 minutes to Jefferson L. Tons of bars and restaurants close by in a great area in Bushwick. Hate giving up this apartment but such is life.